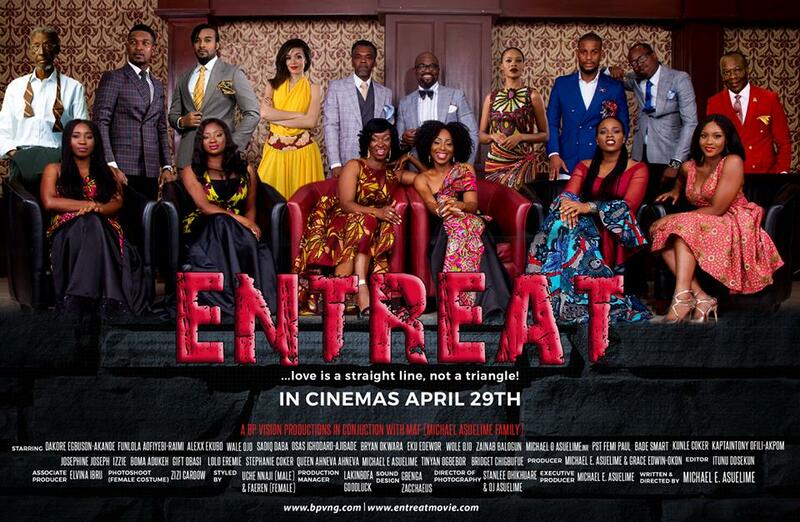 “Entreat” offers a star studded cast with Dakore Akande, Osas Ajibade, Eku Edewor, Alexx Ekubo, Funlola Aofiyebi-Raimi, Wale Ojo, Wole Ojo, Stephanie Coker, Zainab Balogun, Femi Jacobs, Kemi Lala Akindoju, Kunle Coker, Bade Smart, Lolo Eremie, Queen Ahneva Ahneva, Bryan Okwara, Sadiq Daba and more. 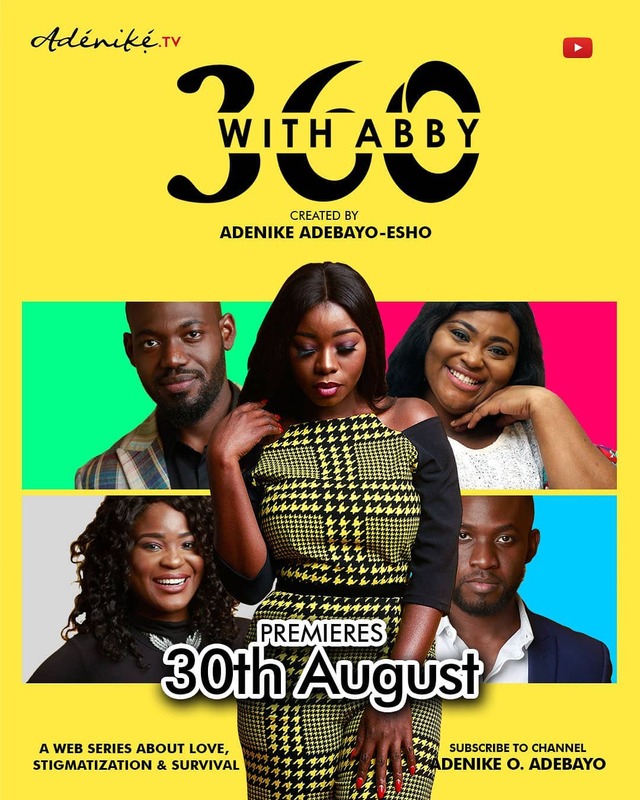 The film was directed by Michael Asuelime and produced by Grace Edwin-Okon with Elvina Ibru as an associate producer and Uche Nnaji as the stylist of the movie. 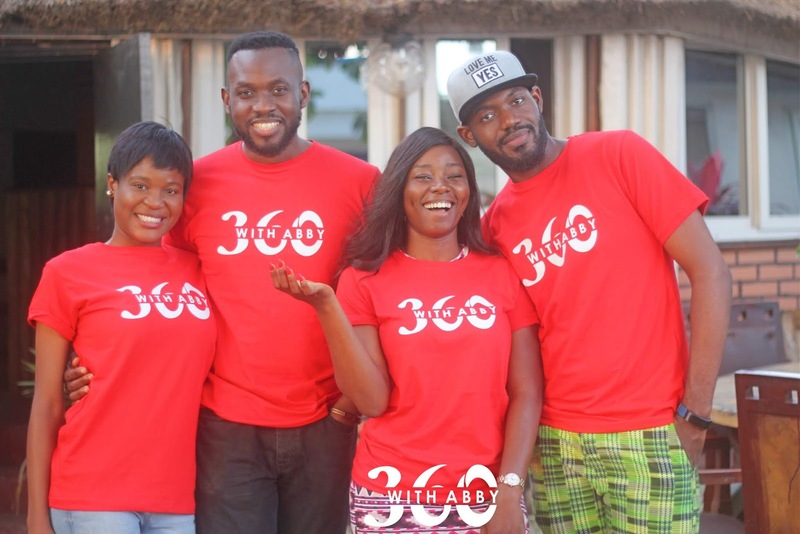 Other crew members include script editor Solomon Enweremadu and Cinematographer Stanlee Ohikuare. 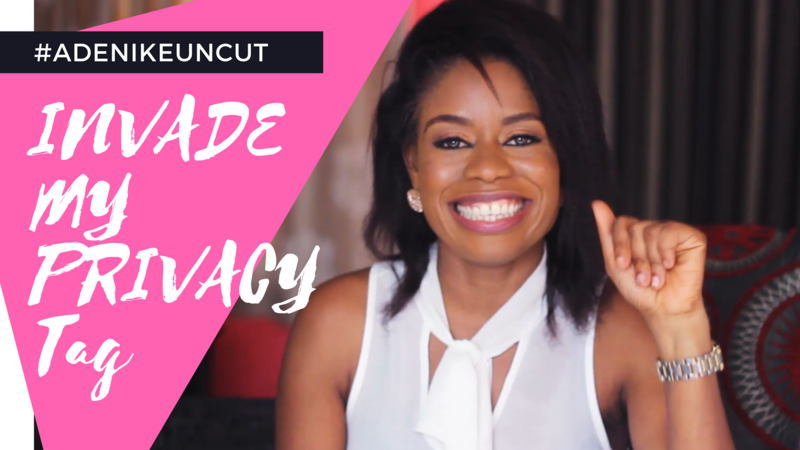 Sharon is a young executive who owns a budding consultancy firm in Lagos. She is in an open secret relationship with Tunde, a colleague. 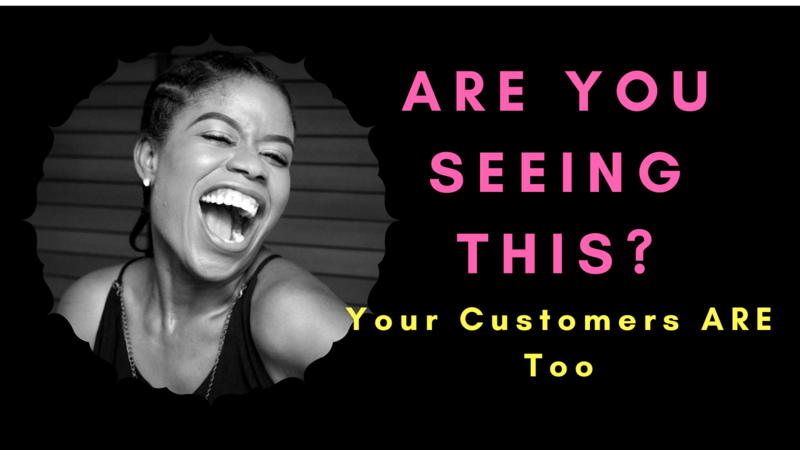 After a night out together, they had an argument over who should have settled the bill and the argument resulted in a quarrel which took Tunde away from the office and separated them for some days. In a bid to resolve the issue, Sharon went to Tunde’s house and there she stumbled on Tunde going out in company of another lady. As she moves to take her belongings from Tunde’s house, she finds something captivating and interesting…a script; which Tunde has been working on privately. The script became the film as Sharon reads and gets engrossed in it. The script is a story of four friends; Michael, Segun, Muyiwa and Charles, who are in different challenging relationships. Each relationship has peculiar issues with everyone trying hard to protect personal interest regardless of who is hurt. Entreat is a story that reveals the daily challenges of young adults in a dynamic society like ours, and the individual strategy people employ to overcome these challenges.